Efficiency. It’s a term that’s been blurred over the years. 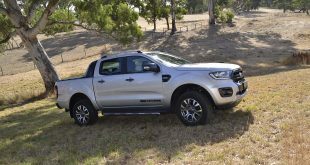 Many claim their vehicles are efficient and economical, in reality, some can cost as much as a V8 to run. 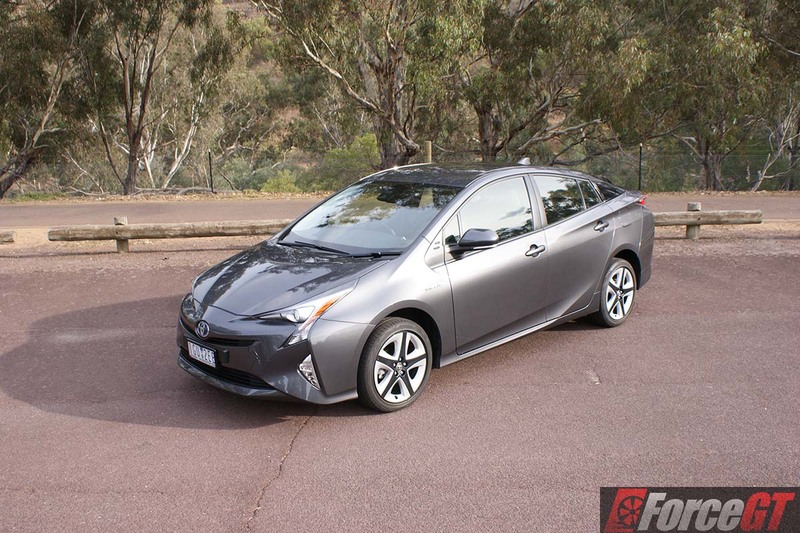 Thankfully, clear as day, the 2016 Toyota Prius shines through with its realistically low and achievable fuel economy, making it a more cost effect alternative to traditional petrol engine vehicles. 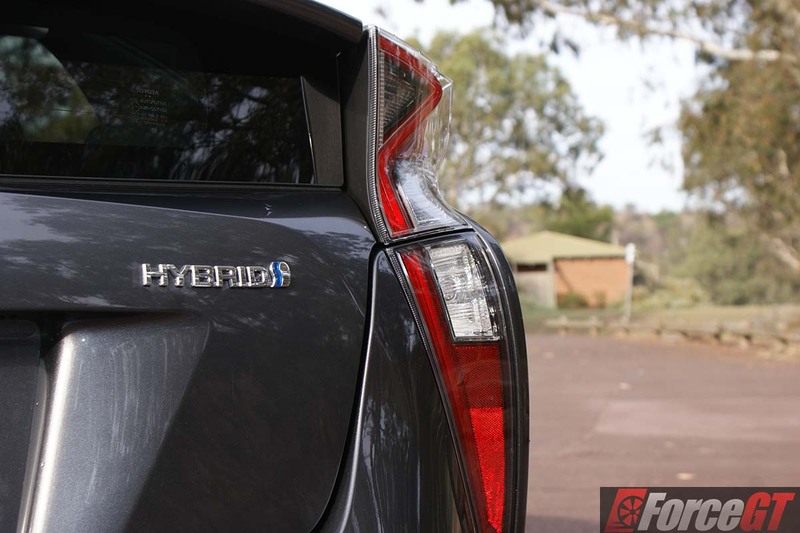 First introduced back in 1997, the Prius became the world’s first mass produced hybrid vehicle, taking majority market share and setting a new precedent for efficiency. 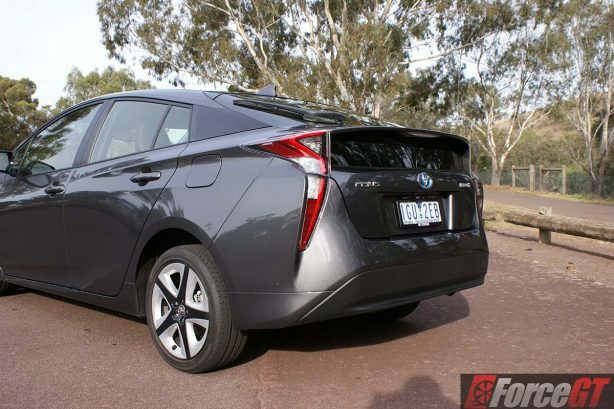 The 2016 Toyota Prius is now in its fourth-generation, delivering dramatic new styling, revised drivetrain and even greater fuel economy than before. 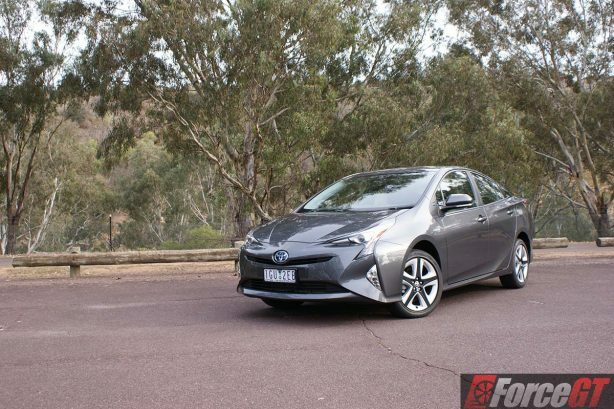 Available in two variants, the new Prius range kicks of with a base model starting from $34,990, while the premium i-Tech variant tested can be had for $42,990 plus on-roads. 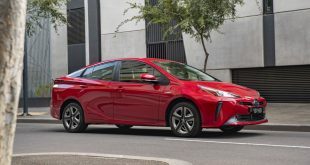 Aesthetically, the new Prius is wider and longer than the outgoing model, with the low-swooping bonnet, dynamic beltline, triangular profile and rear spoiler all accentuating the vehicles futuristic design. Auto-levelling bi-LED headlights and LED daytime running lamps are also among the changes up front. Towards the rear, the taillights have been pinched inward while the spoiler has been lowered from where it sat on previous models. Inside, it’s a bit of a love/hate design; quality is leaps and bounds better than its predecessor, but the use of ivory white plastic makes the bathtub inspired console stand out like a sore thumb. 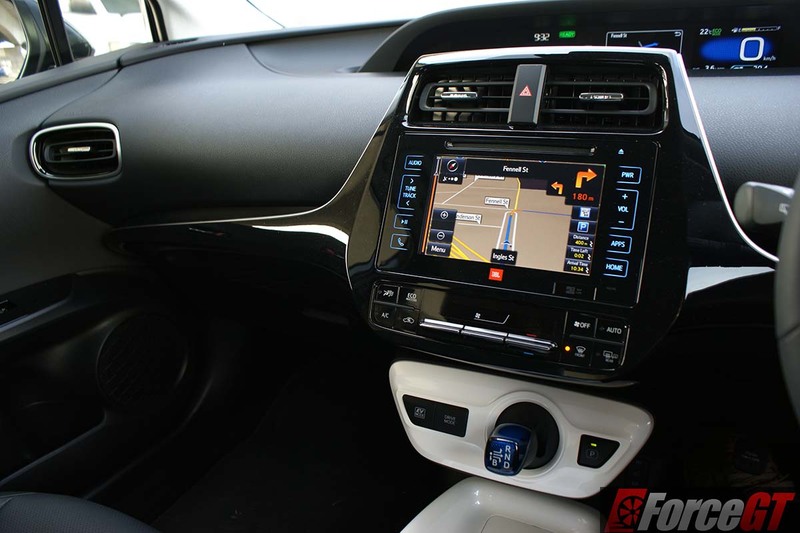 Beyond the odd use of white, it tends to become a bit of a magnet for fingerprints and dust, similar to the piano black trims which are also impossible to keep clean. 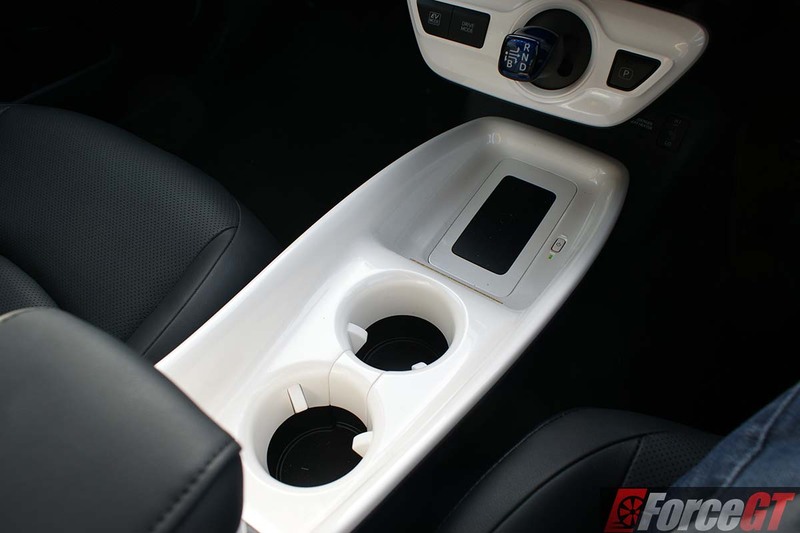 Other than the average choice of plastics, the design is fairly cohesive with everything ergonomically placed. There’s a nice phone storage space for your phone, which also doubles as an inductive charger, eradicating your need for wires. 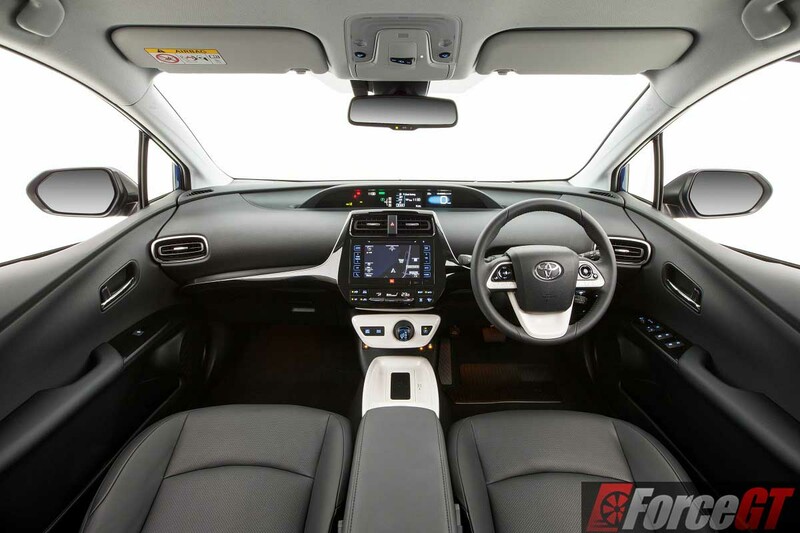 There are also nice design touches, such as the ‘Prius’ word on the airvents. 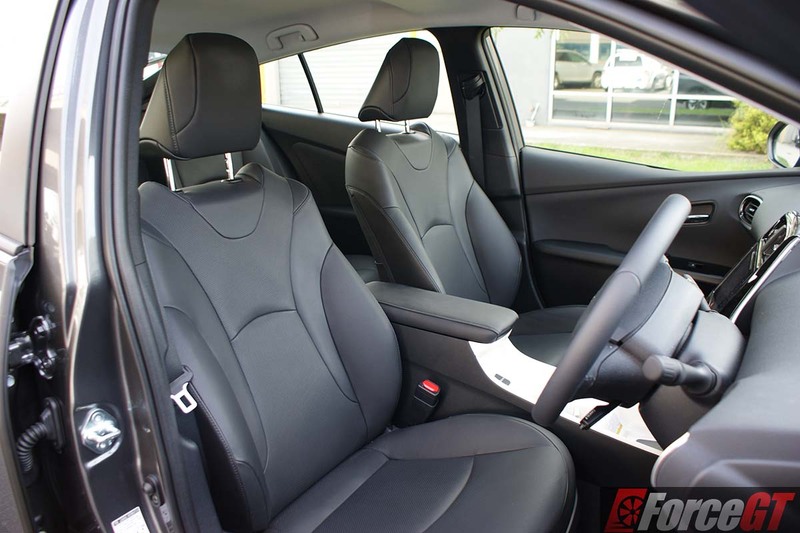 Unique to the i-Tech model, the seats are wrapped in high quality black leather along with heating and eight-way power adjustability for the driver’s seat. 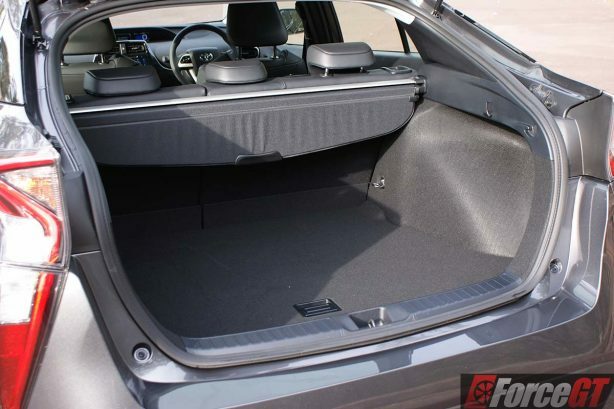 They are are more than comfortable for long trips in traffic and the slight bolstering provide adequate support through the bends. 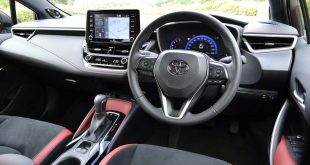 At the centre of the dashboard lies a standard 7-inch infotainment system similar to that found in other Toyota models. 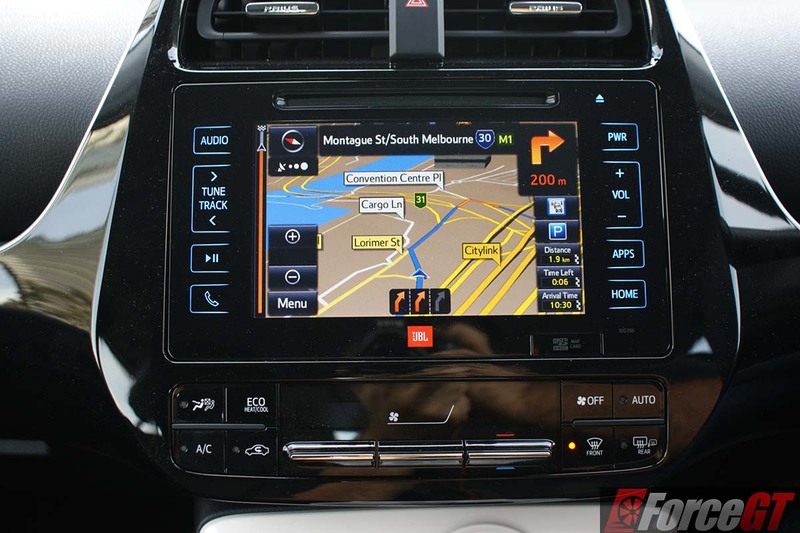 Just as with the Toyota Hilux, the interface remains outdated with uninspiring graphics and colour themes. 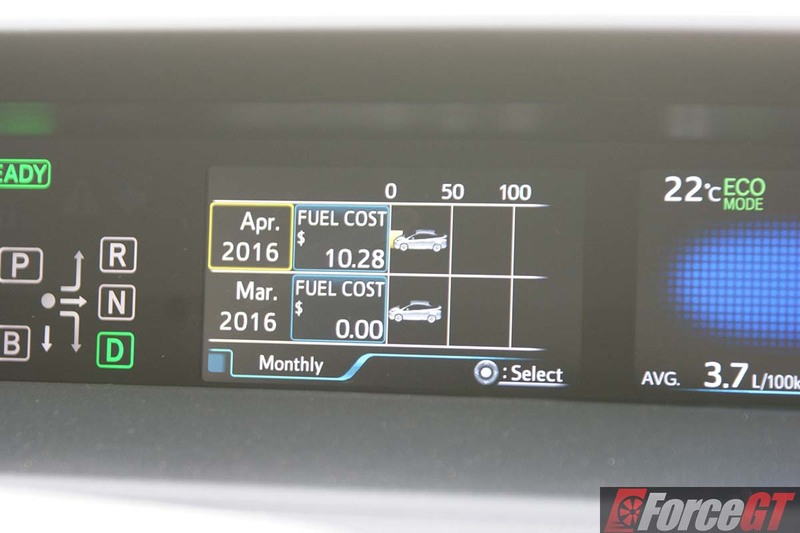 Toyota has improved on how they communicate information to the driver. 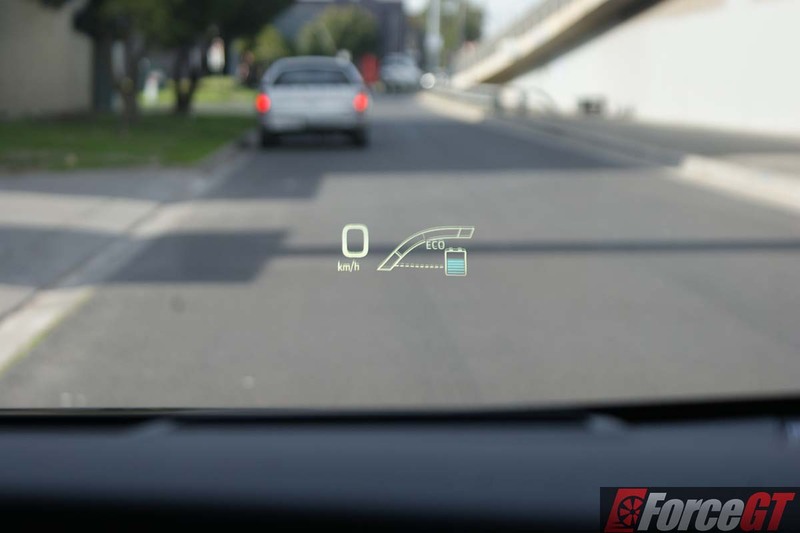 There is now a full colour head-up display and two 4.2-inch multi-information displays mounted in the instrument panel. 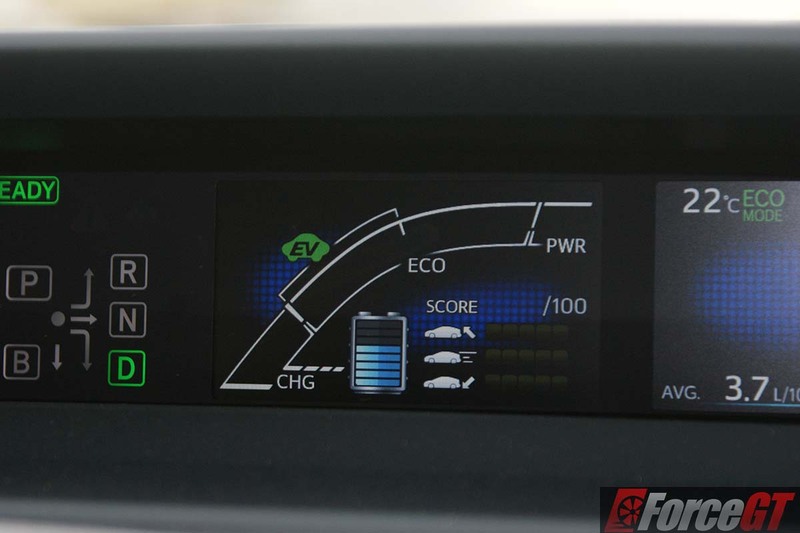 There’s a myriad of information to choose from, from fuel economy to how you score as an efficient driver. Some driver may find the centre-mounted instruments off-putting, but the head-up display means essential information are displayed right in front of the driver. 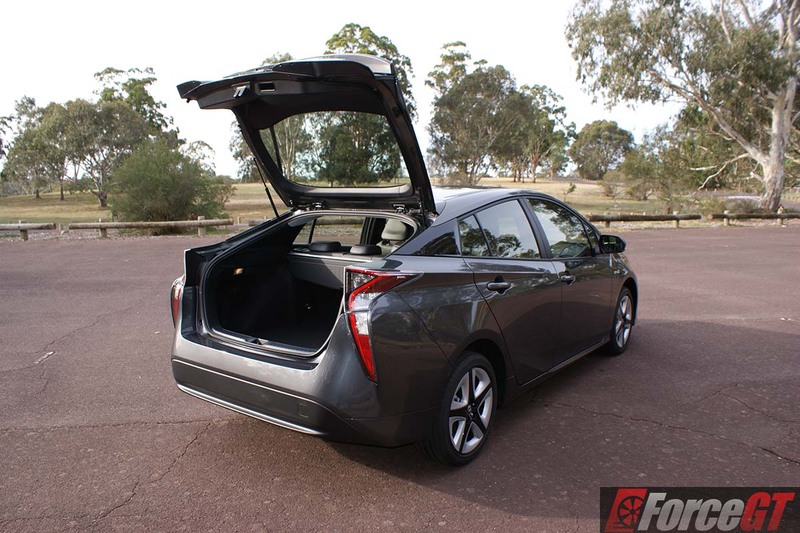 Smaller and lighter hybrid system components have enabled the Toyota to relocate the battery under the rear seat, expanding luggage space to 457 litres (502 litres in i-Tech). 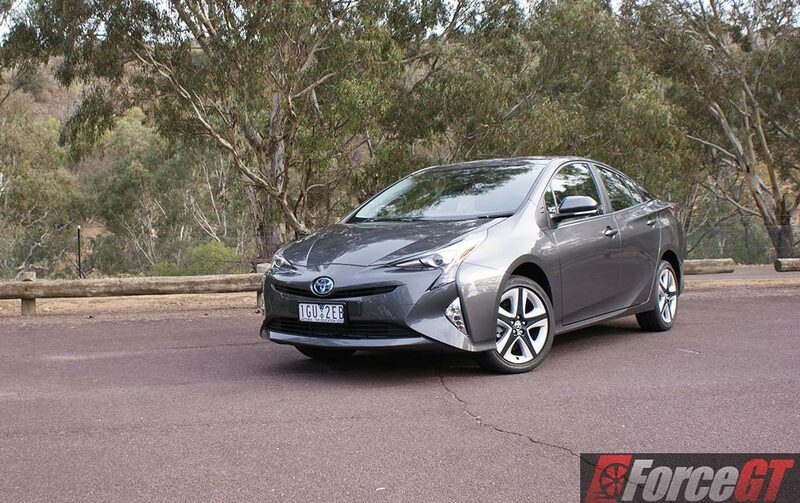 While the Prius isn’t meant to be a sports car, customers have criticised its lacklustre performance and spongy handling. 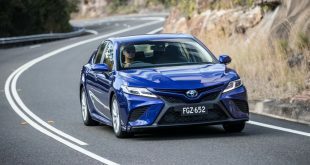 Taking these criticisms on board, Toyota sets out to give it a “fun-to-drive” character and that’s just what the new Prius achieves. 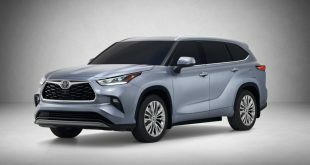 It has noticeably more pickup compared to the outgoing model. Under heavier throttle input, the Prius can use its 72kW 1.8-litre 4-cylinder petrol engine and 52kW electric motor in tandem to get you up to speed. 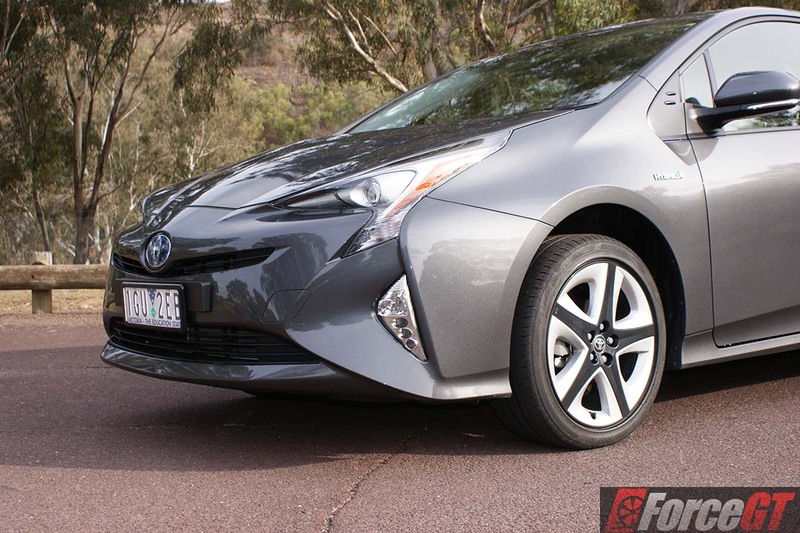 When cruising you’ll find the Prius often jumps into EV mode, relinquishing the petrol engine from duty. 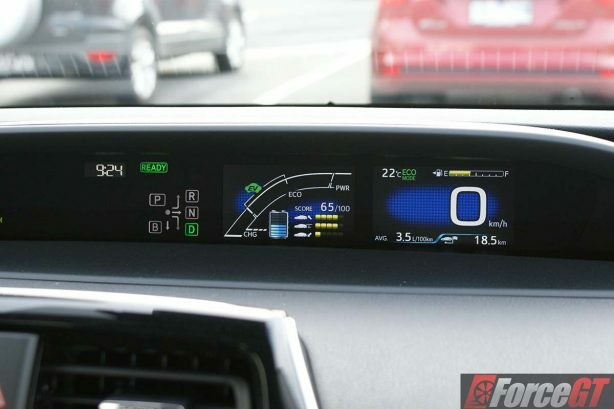 Range on the EV mode is fairly limited – around 3km and only if you are extremely light on the throttle and keep your speed under 30km/h. When the battery runs dry the petrol motor seamlessly engages to propel the car while and simultaneously charge the batteries. 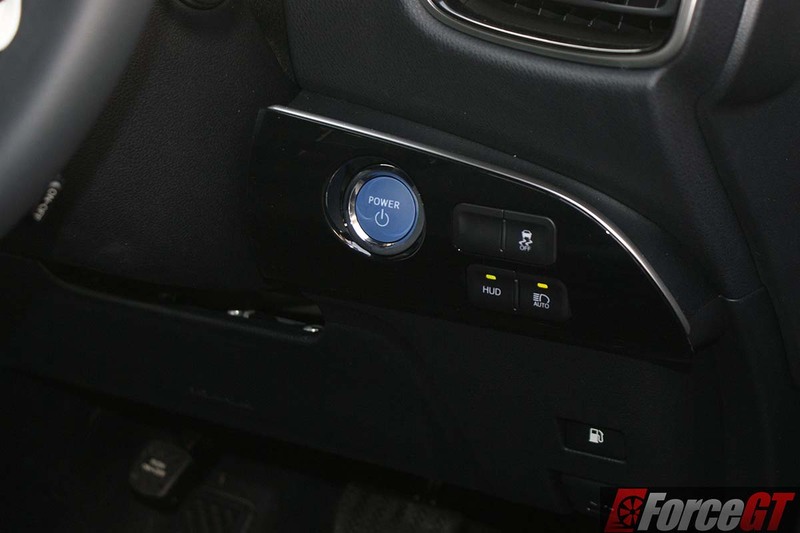 As expected, throttle response is spongy and only comes alive when Sport mode is engaged. 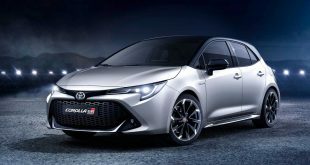 Handling has improved vastly over the outgoing model, which is in part due to Toyota’s use of ultra-high strength metals in the manufacturing process. 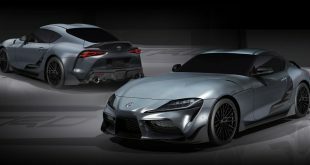 The new process has increased torsional rigidity while saving weight and improving handling. Taking it through windy roads, you could swear it handled as well as some warm hatch, with good compose and little body roll. Steering is crisp and precise and it turns in like it’s on rails. Its slick, low drag tyres don’t seem to burden its handling ability, with surprisingly decent grip up front. It is certainly more exciting than ever before. However, despite improved handling, the brakes are sub-par; they feel spongy and don’t come on hard unless considerable force is applied. 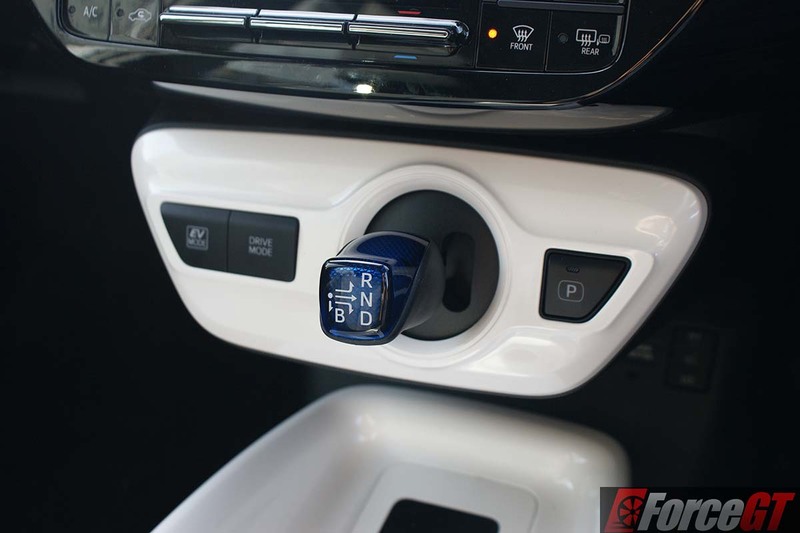 The car does come to a stop quicker if the high regenerative braking mode is enabled by flicking the stubby gear lever into ‘B’, but otherwise it would be wise to leave more of a gap between you and the car in front. 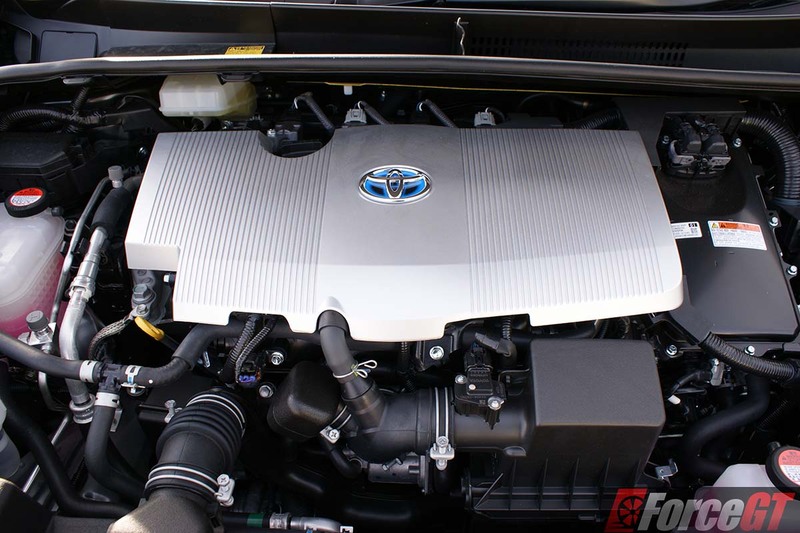 The Prius is well built. The doors feel solid and there were no creaks or rattles on test. The leather seats and trims are luxurious however, the white console and piano black dash trims, in my opinion, cheapen the appeal. 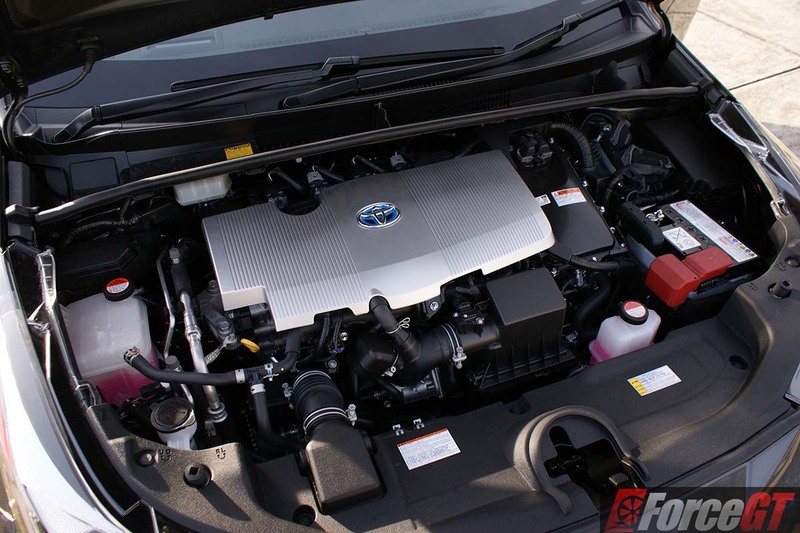 I was very impressed with the Prius and its fuel economy. It has a claimed fuel economy of 3.4L/100km and I not only met this score, I also managed to maintain it through everyday city driving; a feat I have not been able to make on any other test vehicles before. 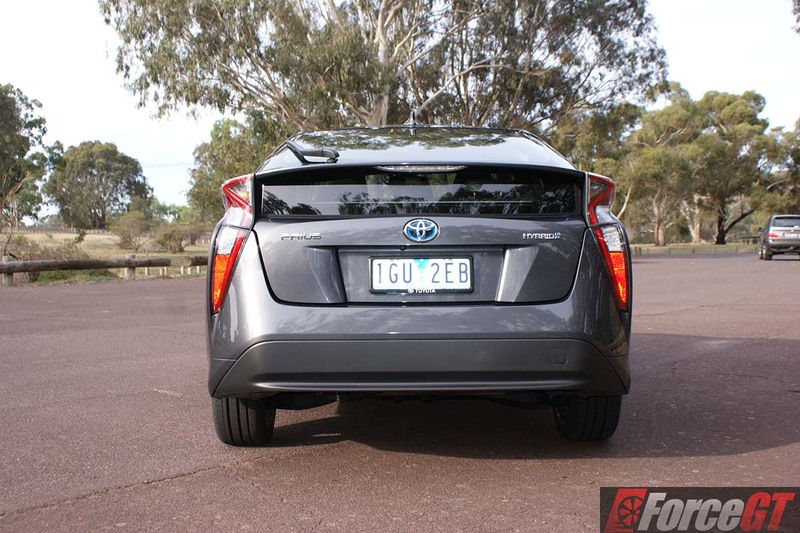 The clever transitioning between EV and petrol make this target very achievable. 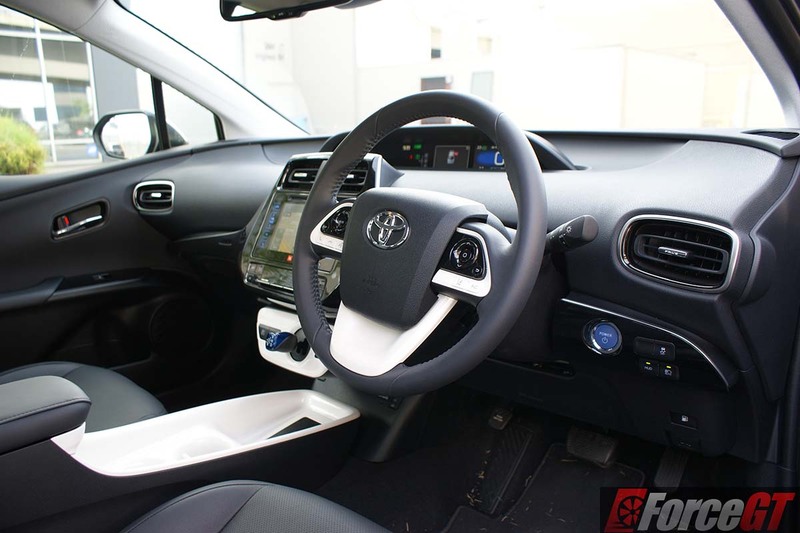 There is a wide array of standard features across the Prius range, including a 7” infotainment system, reversing camera, keyless entry/ignition, 10 speaker JBL audio system, three-spoke leather steering wheel and wireless phone charger. In the safety department, every Prius comes with seven airbags, vehicle stability and traction control, anti-skid brakes, emergency brake signal and hill-start assist. 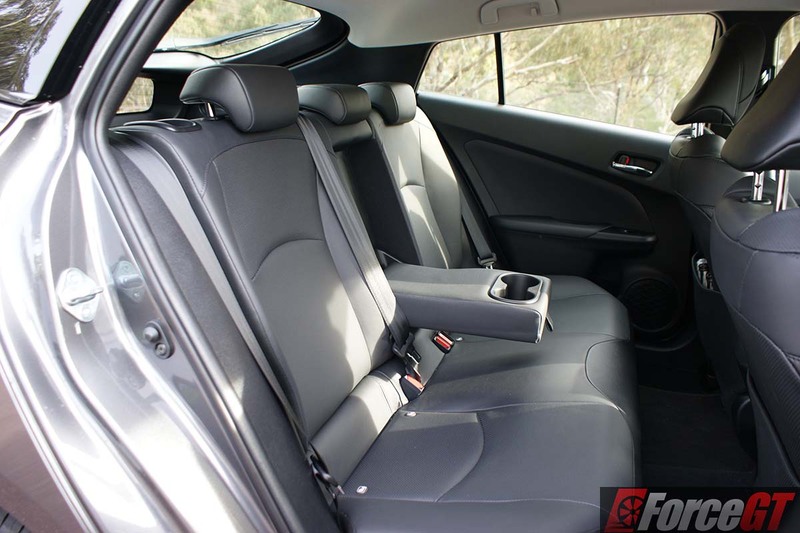 In addition to the standard features, the i-Tech benefits from 17-inch alloy wheels, satellite navigation and leather-accented with power adjustability and heating. Somewhat disapointing was the lack of Android Auto or Apple CarPlay; features that are becoming increasingly more common. 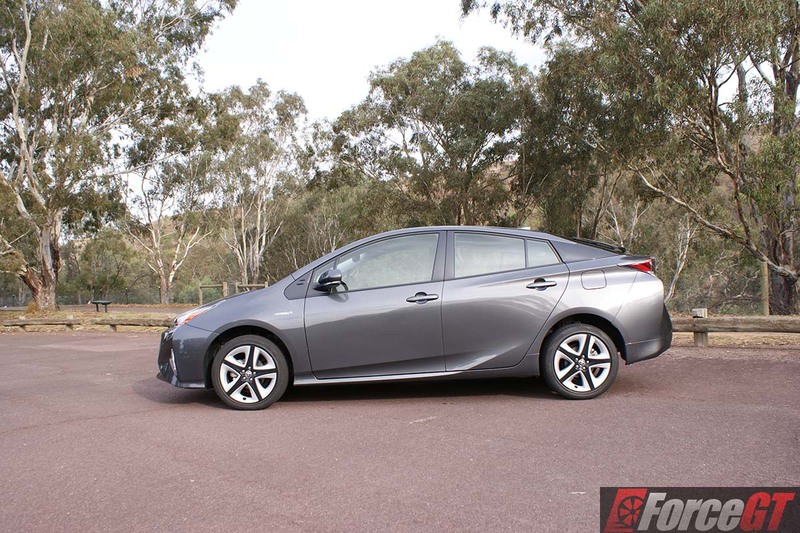 The 2016 Toyota Prius is leaps and bounds better than its predecessors, it’s not only more efficient but also sportier to drive. It has a decent array of tech included as standard, but is still rather expensive for what you are getting, especially the i-Tech variant. To me, its design is somewhat of an acquired taste, but if you can get past its radical and futuristic styling, then you should definitely put the Toyota Prius on your list of cars to check out.